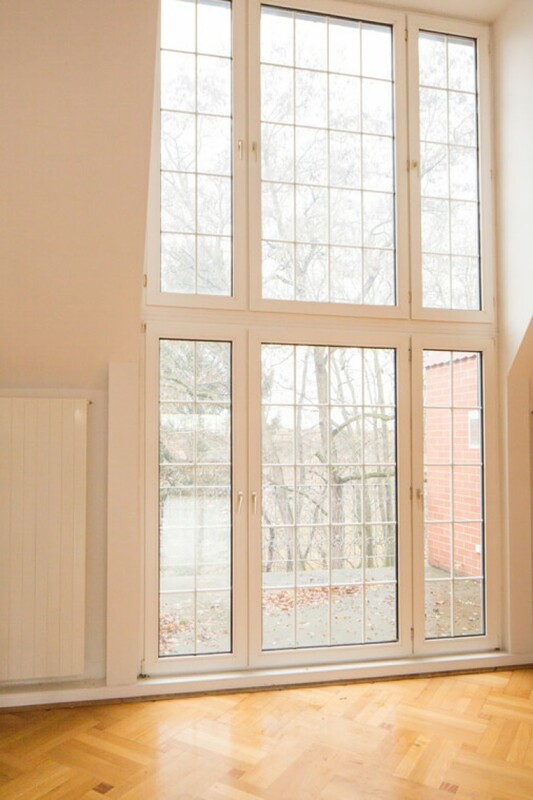 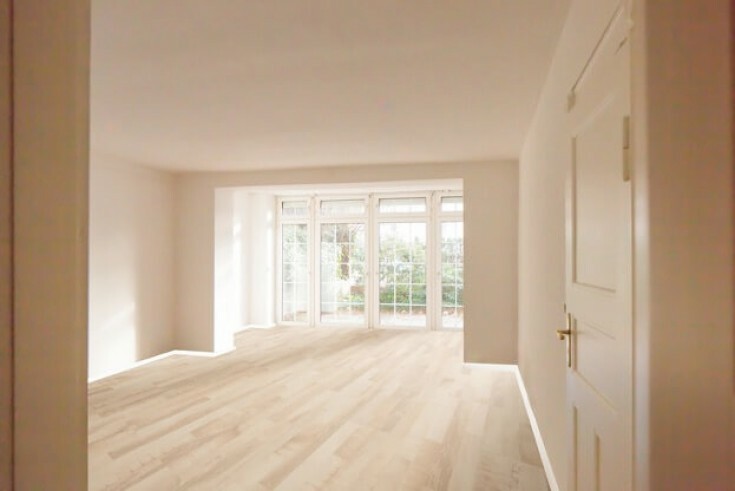 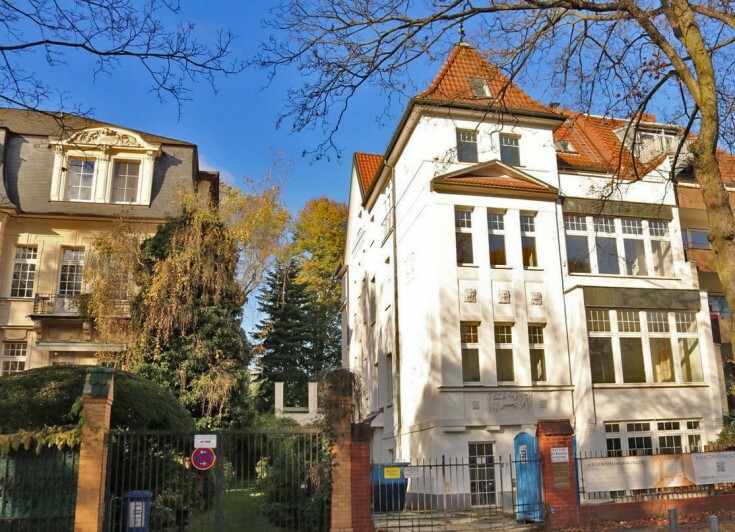 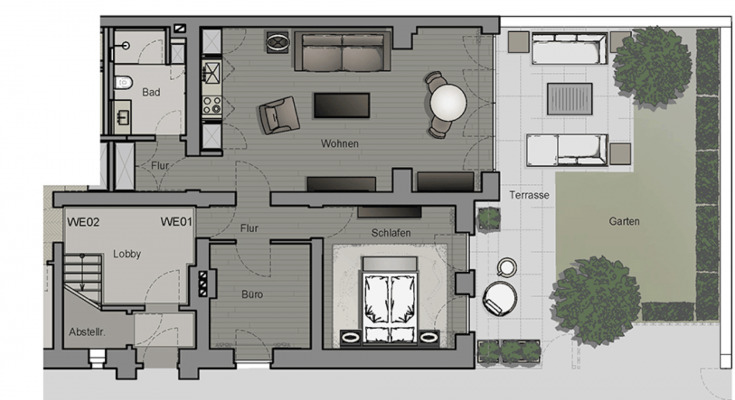 You will love this charming 3-bedrooms located in Grunewald borough, Berlin. 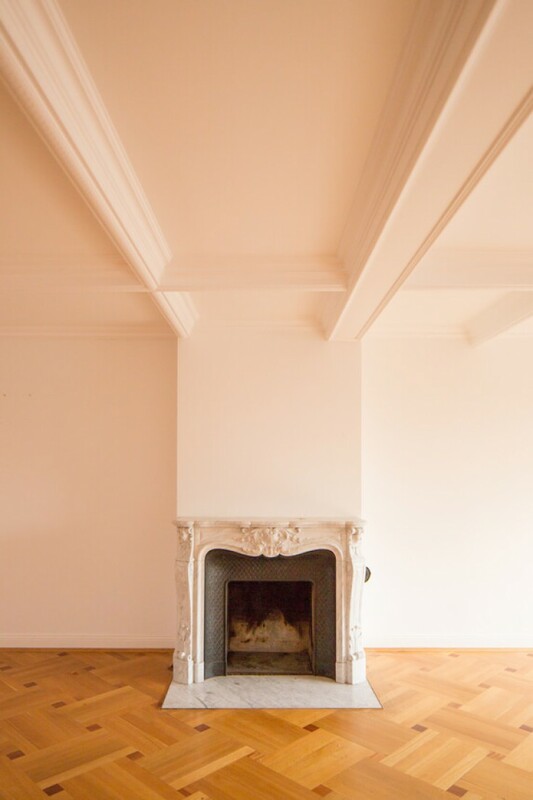 The apartment is located on the 1st floor of a charming city villa. 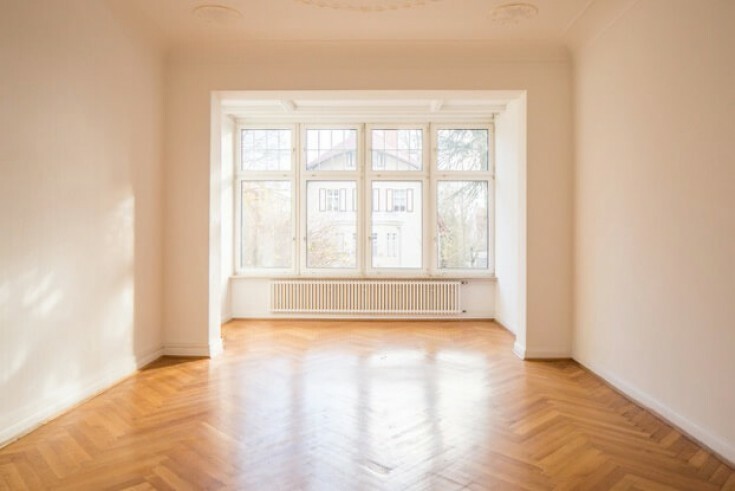 The apartment consists of a spacious living room with the access to a balcony and a private backyard, kitchen, bedroom, study room, bathroom.